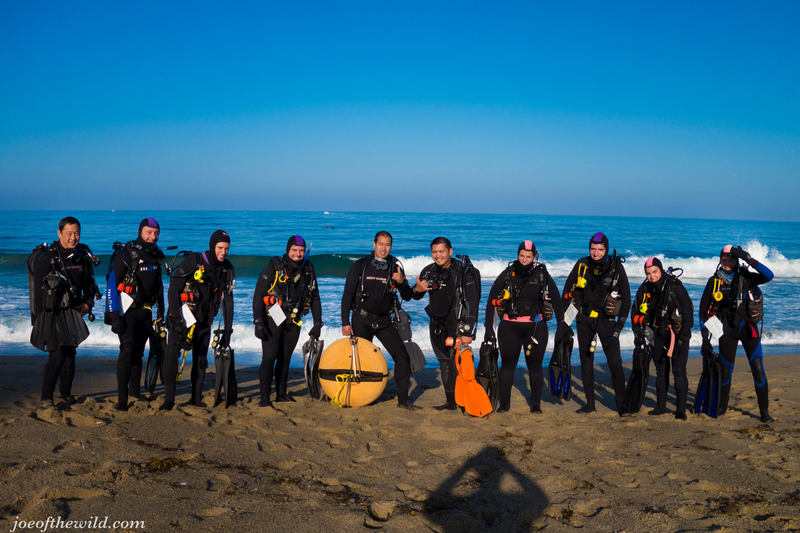 Class ‘A’ taught by Instructor Joseph Huynh and Instructor Natasha Torres with advance diver, Jimmy Huynh, who was nice enough to take photos and videos during training. 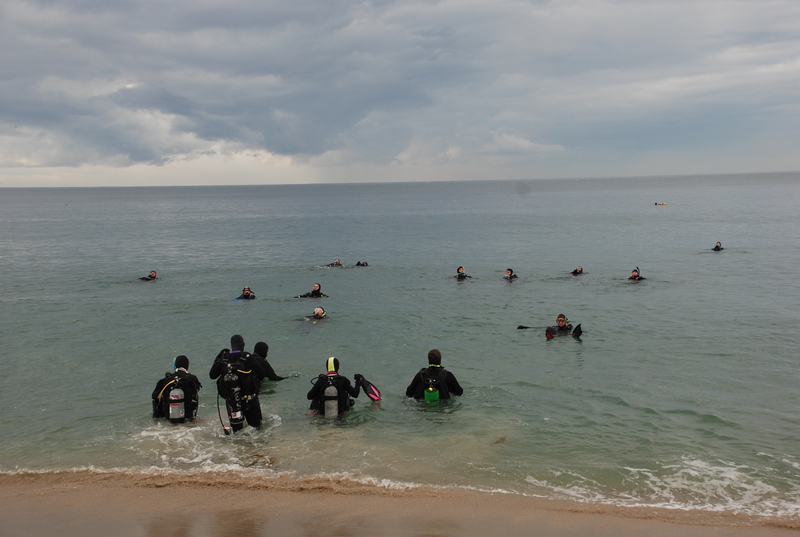 All students transitioned very well into open water dives 1-4 with help from mother nature. Conditions were so perfect absolutely zero surfs and 25+ feet visibility at Shaw’s Cove in Laguna Beach! Easy water entries with plenty of sea creatures to see during the excursion dives between skill dives. Co-taught this class with Instructor Lisa Bell with the help of Instructor Eduardo Lopez. 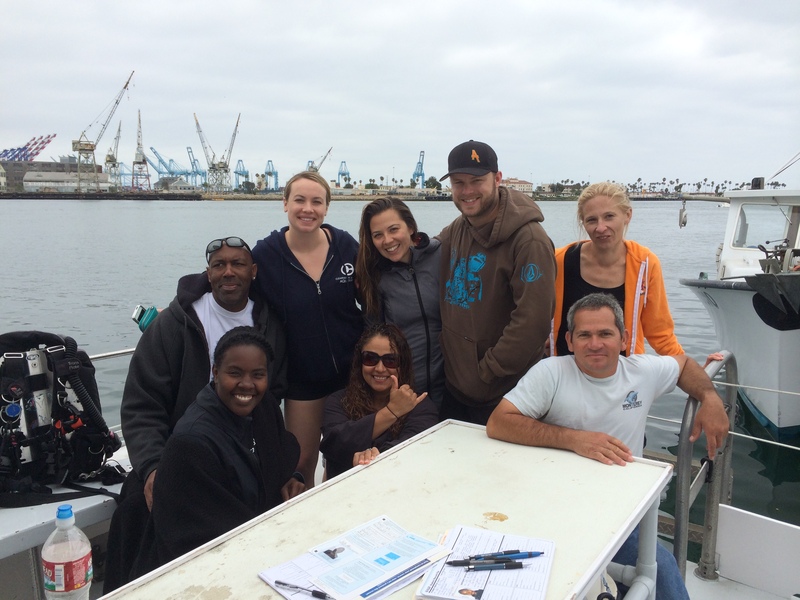 A solid group of Pacific Wilderness scuba students who transitioned very well into open water dives 1-4. 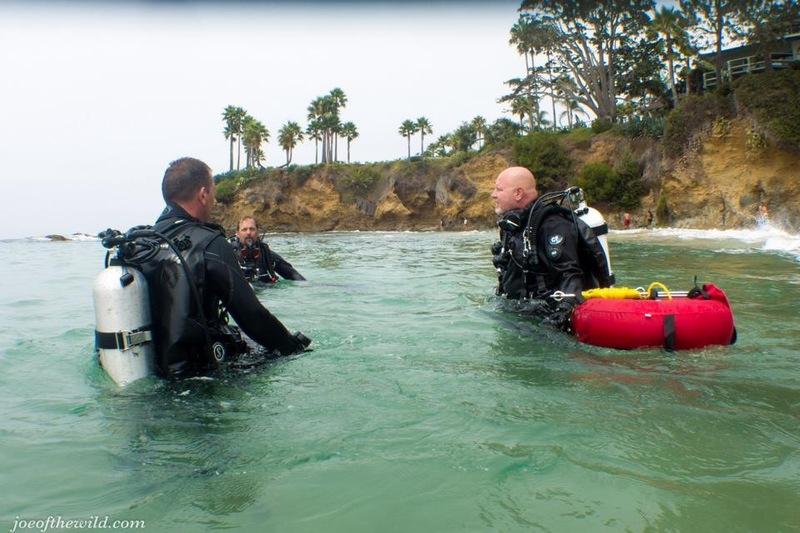 Any class that can accomplish majority of the dive flexible skills on the 1st dive in my book is consider an awesome group of divers. Saturday conditions were a little surge, 10 ft visibility, and occasional 4-5ft waves. Fortunately we had additional Instructors, DM, and DMIT to assist us making class safer and enjoyable. The water conditions turned for the better on Sunday with amazing 25+ feet visibility, easy water entries with plenty of sea creatures to see during the excursion dives between skill dives. Special thanks to Eduardo, Helen, Seann, for spending their precious weekend to assist Lisa and I by making the experience so much more fun for our newly certified PADI open water students. 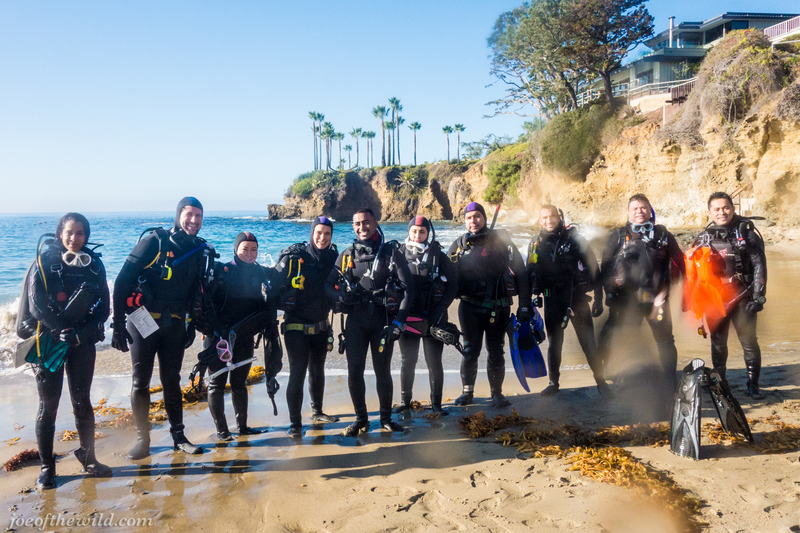 Congratulations to Advanced Open Water divers David Didomenico, Ryan Abelman, Norman Mercado, Jimmy Huynh for completing their Advanced Open Water certification this past weekend (10/17 thru 10/19) . Over the past few days I was very fortunate to have them as students who were very passionate in learning and improving their scuba diving skills.